I have to admit I am not particularly good at organising myself when it comes to the blog; my current organisational skills end at jotting down things related to the blog in the notes section on the iPhone. This isn’t always the best plan, so I was pleased to get the chance to review a planner from Unique Planners by Pirongs. 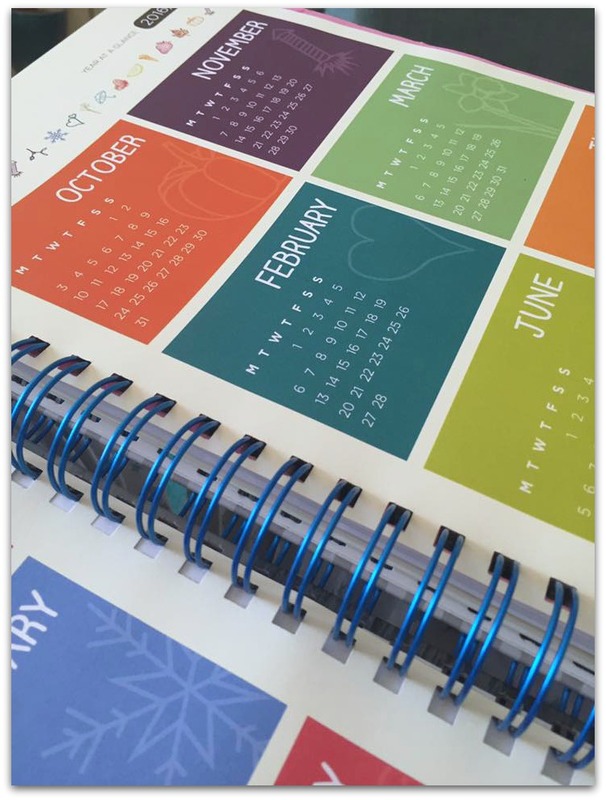 What is great about these planners is that they are completely customisable. I was given the chance to review a life planner and couldn’t wait to start customising it. 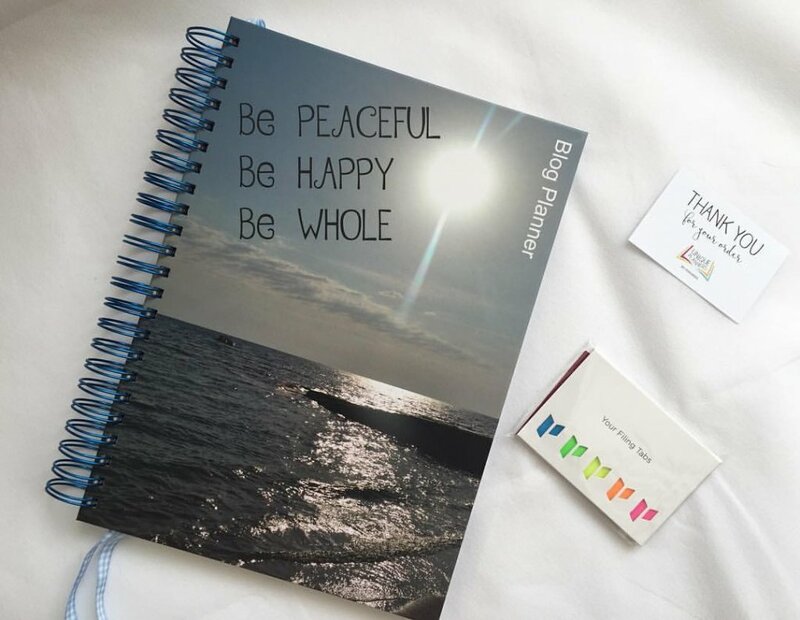 The Life Planner comes in 2 sizes, A4 and A5. Although the A5 size is handy for placing in your handbag, I knew I wouldn’t be carrying it around with me so opted for the A4 as I really need a planner to organise two blogs: Muslim Mummy and Muslimah Bloggers. Customising the planner starts immediately. 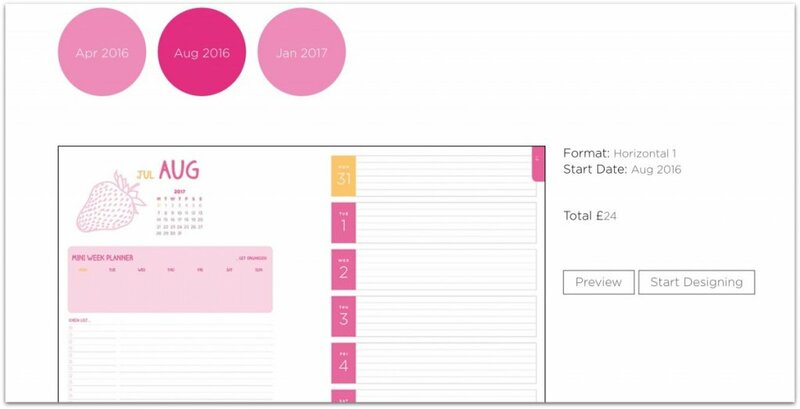 You choose when you want the planner to start from and also the layout; you have 3 options for each choice. The only downside I found was that you only have 3 options of when your planner can start. As I started to make it in June, it would have been nice if I could have had it start in July. Once you have made the initial choices, the real customising starts. 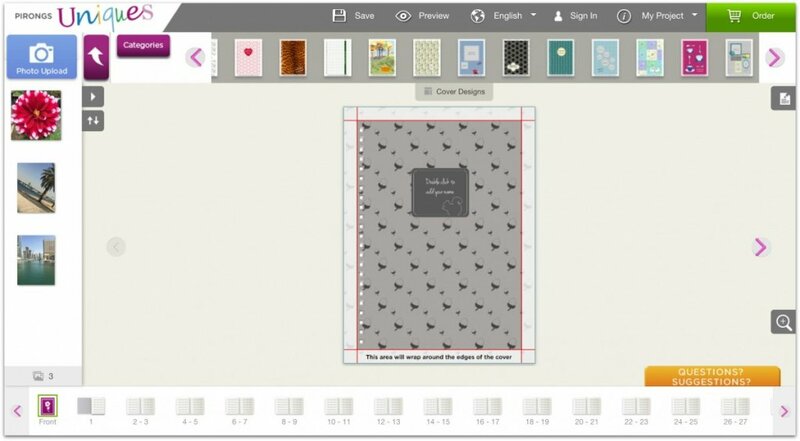 You can either use the sites pre set templates and add your own pictures or completely customise the planner with your own photo. I spent some time using the pre set templates and adding pictures, but eventually decided to use my own photo to make the planner completely my own, some of the photos I wanted to use you can see in the left hand side of the image above. One of the issues I had was that a number of photos I wanted to use were said to have been of low quality, which I did not understand. I really struggled to find an image the site said was of high quality, and eventually found a photo I wanted to use that was taken with my DSLR. I opted to use the image on the whole page. 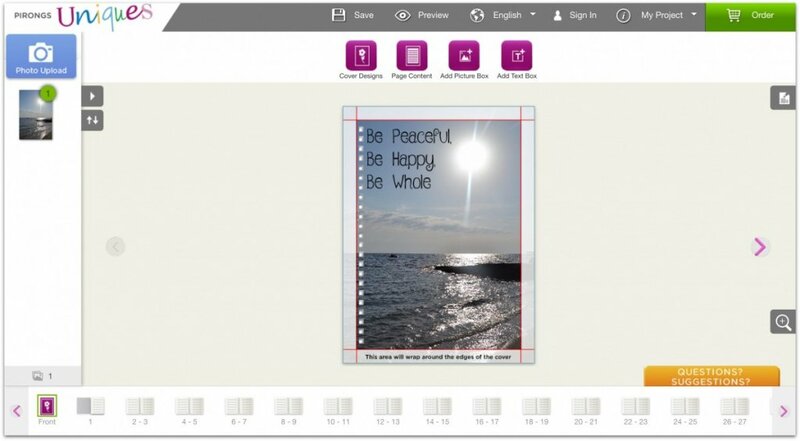 Once you have decided on the template/image you want to use, you can then have fun customising your pages and adding what page content you want from numerous options. The planner comes with some pre set pages at the start including a calender (year at a glance). Be warned though that if you remove the year at a glance pages you won’t then find them in the extensive list of page content. I had to start my planner from scratch as I removed them thinking I could re-add them. As you can see there is a wide range. I think I am being slightly optimistic with the jobs for the hubby page…..I will probably end up doing them all anyway! 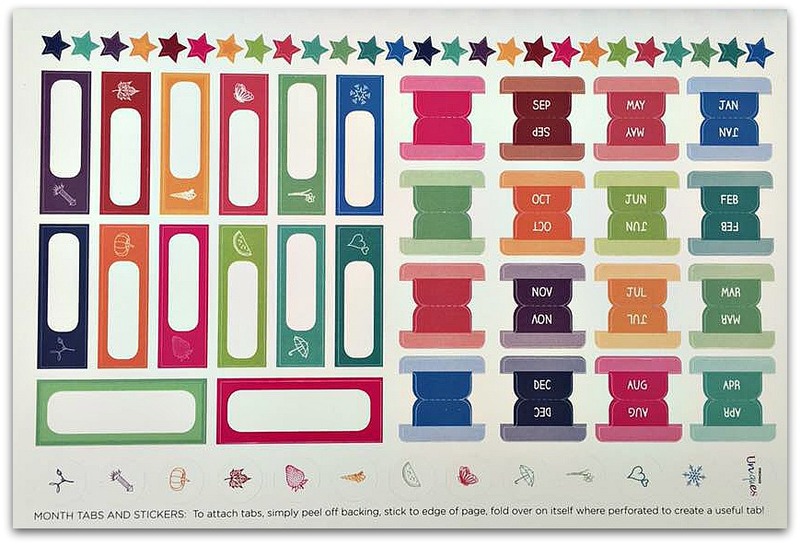 You also get a selection of stickers at the end to help you organise your planner. Once you are happy with your planner, you then have a number of other options before you pay. You can choose the colour of the binding and the ribbon and you also have a choice of a number of add ons: pen holder, sparkly elastic, pockets, washi tape. 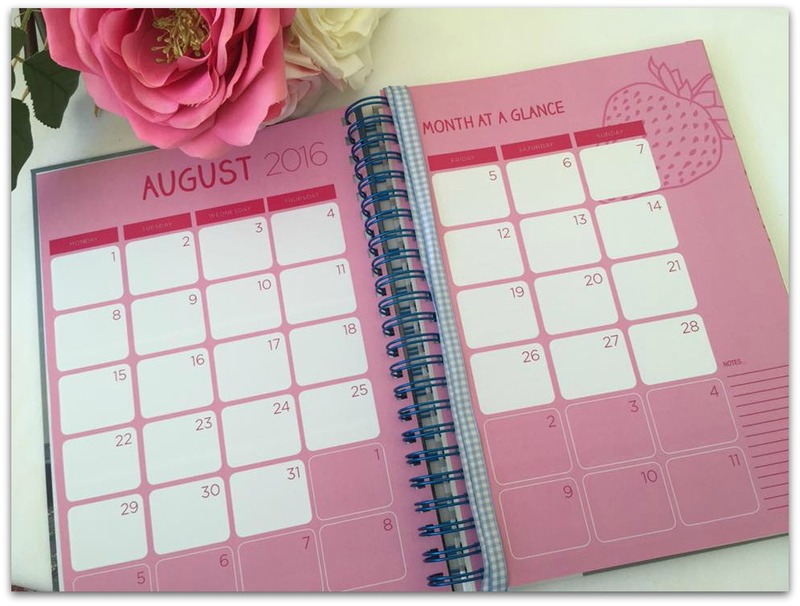 One of the things I love about the planner is that before each month you have the ‘Month at a Glance’. This can make things easier to see quickly. I picked the vertical layout as felt that gave me plenty of space to cover my schedule for two blogs. It also includes a check list and ‘To Do’ lists at the bottom. A great planner to get yourself organised and an easy to use site to help you customise it to fit your personality! Fancy purchasing your own planner? 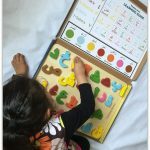 Unique Planners have been kind enough to offer my readers a 15% discount. 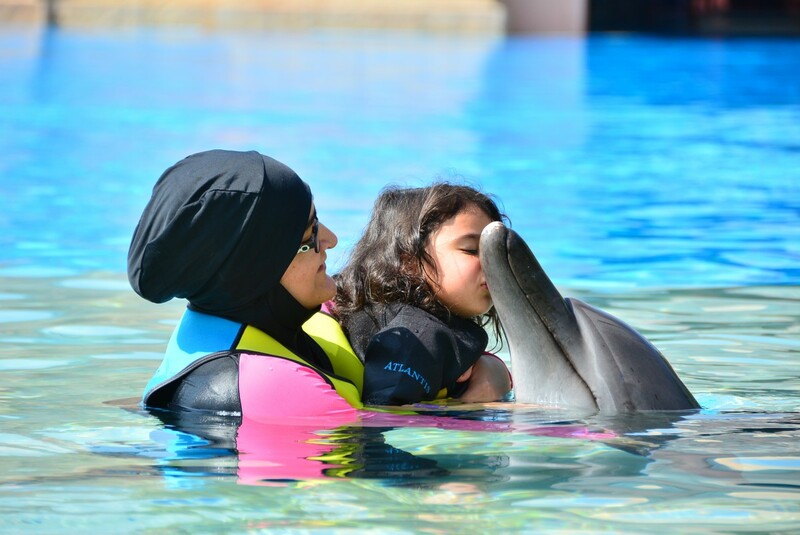 Just use the code MUSLIMMUMMIES15 at checkout. The code expires at the end of 2016. To learn more about Unique Planners have a watch of their latest video! I love the look of this for next year. I use a paper planner all the time for sorting out my blog posts and it would be great to customise it. I love the look of your fully customised planner – I’m like a kid in a sweet shop when it comes to stationery like this, I love getting organised! oooh this is pretty! I am a terrible blogger and tend to use notes and lists rather than a planner (despite having one!) but this looks fab! I definitely need a life planner – shall check this out. thanks! I do so love any sort of stationary but I’m so not organised enough with my blog and tend to resist all forms of organisation! Very beautiful though. 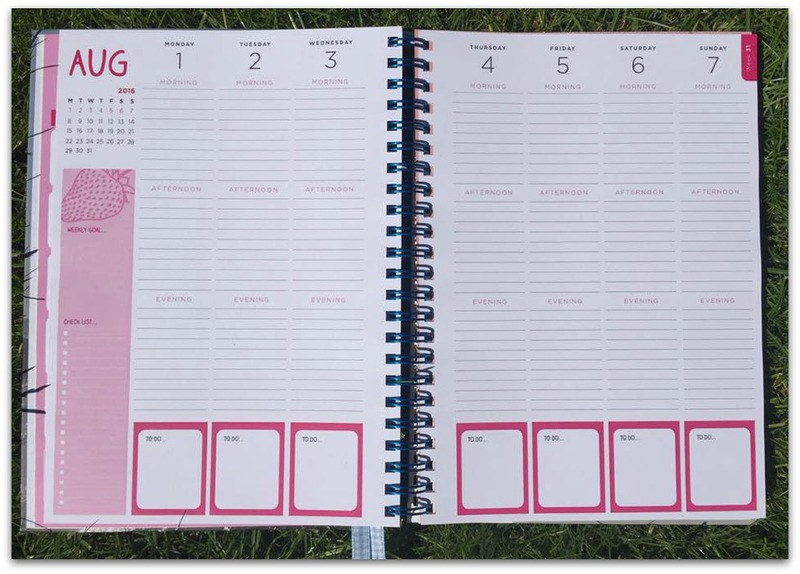 This is a lovely idea – I can never find a planner that really meets my needs (I like to have everything in one place life, work, blog and kids stuff so it is a challenge to keep it all organised in one place). I think I need to check this website! 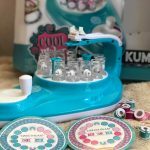 I really wanted to get one of these but the layout won’t work for me and I’m a little put off that I emailed them to ask them about how I could customise something and it has been weeks and I haven’t heard back 🙁 I love that you can customise the wire and the ribbon – they really make a difference to the overall look. You must share the Jobs for Hubby page once you populate it! Oh no. There were 3 layouts..did none of them work for you? I love all things stationary and the designs Pirongs are really nice! I will bookmark their site for future reference thank you! I need to be more organised! These look great! Love the stickers! I have one of these planners too. They are so beautiful!!!! I was looking for one to start the school year. I have so many things to plan, for me and Mister Pop. I’ll keep the idea on the side and will look more closely at it after the holidays. Thanks for the review Foz – awesome. ooh, I love the look of this and that you can customise it. I’ve recently dug out my old filo fax in an effort to be more organised. I might have to rethink what I use as the refills are very expensive! I love a good planner, this one looks really good! Off to check out the website now! Thank You Foz! I just ordered mine – perfect for the new writing / blogging year. Oooh hope you like it!